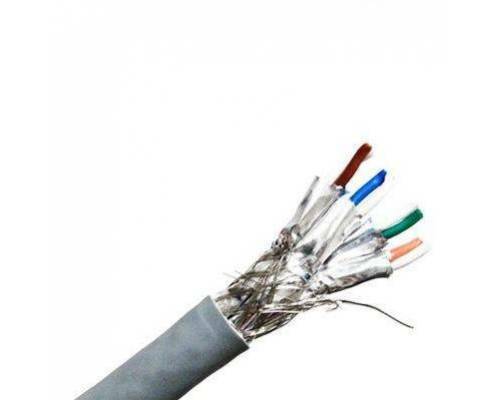 Experience the next generation of networking with Cat7 bulk cable from JTOPTICS. 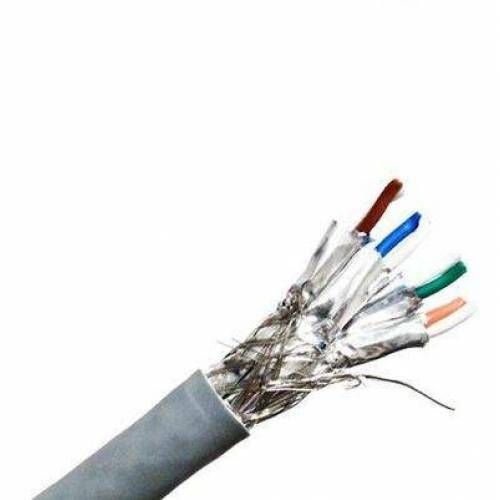 This cable enables 10-Gigabit data transmission over a 4-connector twisted-pair copper cable, allowing connection distances of up to 100 meters. It also proposes a new measurement for Power-Sum Alien Crosstalk to 750 MHz. Alien Crosstalk is a coupled signal in a disturbed pair arising from a signal in a neighboring cable.